Regardless of age, our face is what others first see when meeting us. Having a well cared youthful face will score you extra points in your social interactions. Many scientific researches have concluded that people with healthy looking faces tend to be more easily accepted and trusted by others. Therefore, whether you are looking to flirt, close a business deal, pass an interview, or just want to have a beautiful face, free of acne, black spots, wrinkles, then selecting a complete skin care treatment should be your daily routine, regardless of age. The earlier your start your skin care and hair care treatment, the better. Of course, it is essential that you develop healthy habits, including eating, exercising, and positive thinking. Choosing the ideal facial moisturizer for your skin may turn into a rather confusing and many times, ineffective, situation. 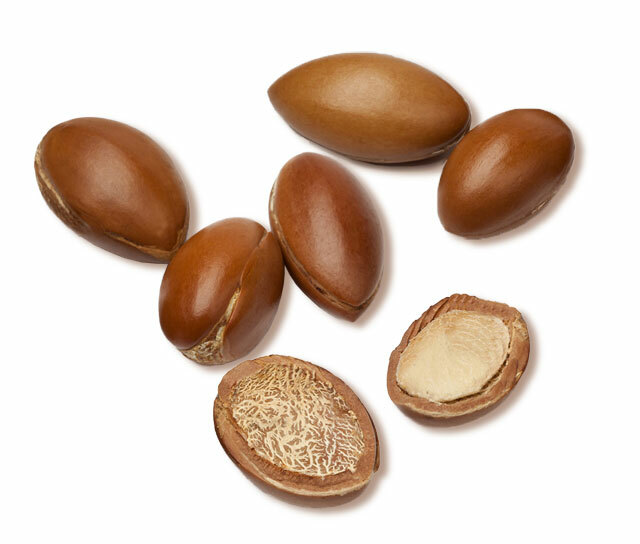 The top cosmeticians in the world characterize the argan oil as the “liquid gold”, because of its rich golden color and its rich anti aging and anti wrinkle benefits. 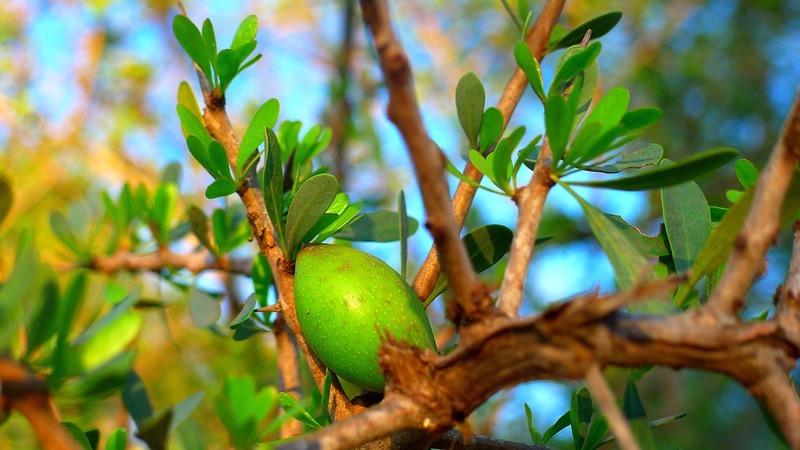 The argan oil can be used daily as a general use moisturizer, especially as a face moisturizer, body moisturizer, as well as a complete hair care beauty product. 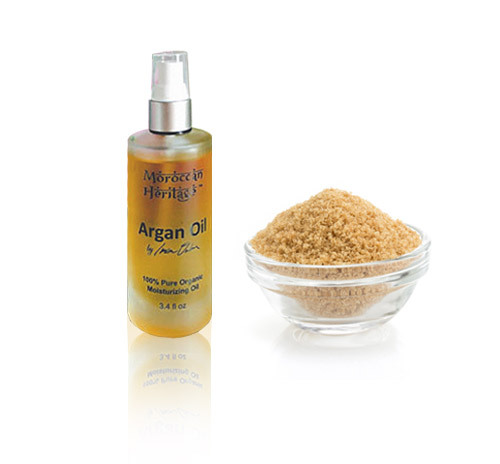 Recent scientific researches rate the Moroccan argan oil as the one with the finest qualities when compared to other beauty treatment oils. 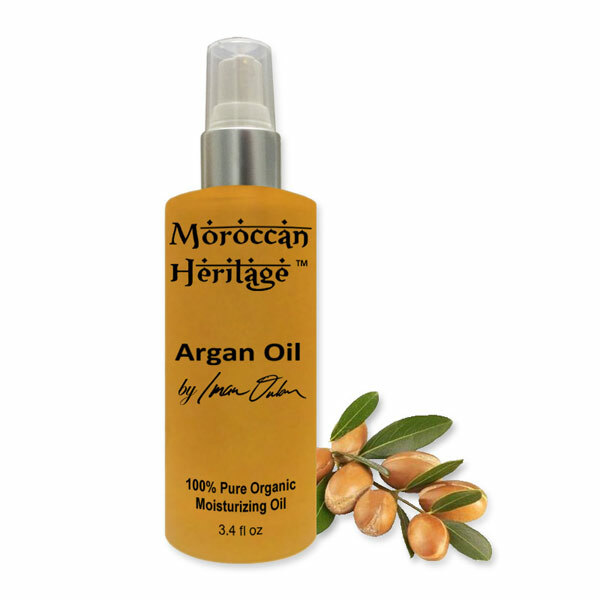 If you are looking for the finest Moroccan argan oil available in the market, then we strongly suggest you to try the argan oil by Moroccan Heritage™. 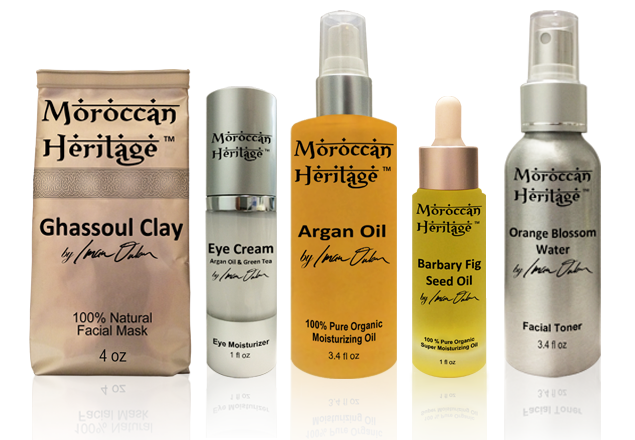 But what makes the argan oil by Moroccan Heritage™ so special ?